We stay in the world where air conditioner has just become a necessity rather than a luxury. Air conditioning unit may be found in 8 out of 10 homes. If you are tired of outside heat, consider the installation of air conditioner. Now, we also have the option of automating an air conditioner. This is all due to the technological advancement. It is important for anyone to take up regular AC servicing to avoid AC breakdown. Choose a reliable and trustworthy HVAC contractor for AC repair and servicing. HVAC repair is important to consider if you want the unit to run efficiently. The demand for air conditioning is more in the commercial spaces. The units are reasonably priced and no more expensive. This is all due to the manufacturers and leading brand of air conditioners that make energy efficient units at a price which is much lower. They have totally improved air conditioner technology and accessories. It is all due to the competitive industry that the quality of air conditioners is improving day by day. We have now superior AC products that continue to give cool air for years and also save a lot of energy. 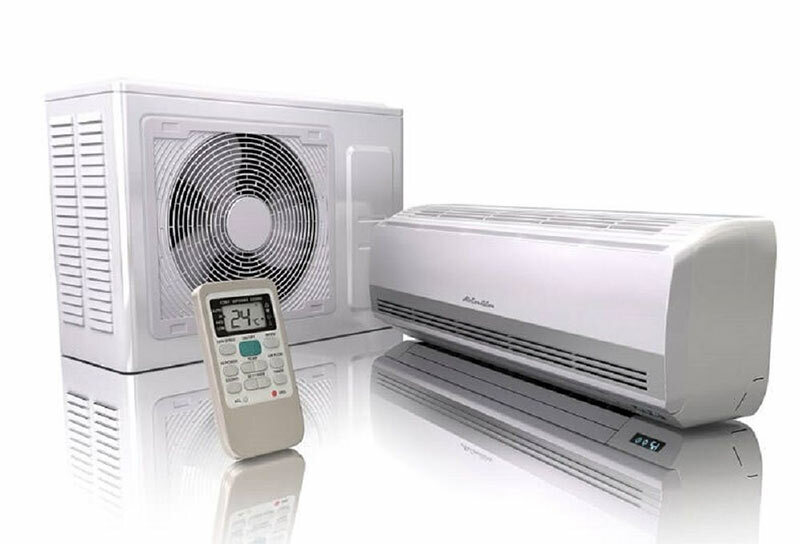 You must know about the various components of an air conditioner and their functions. 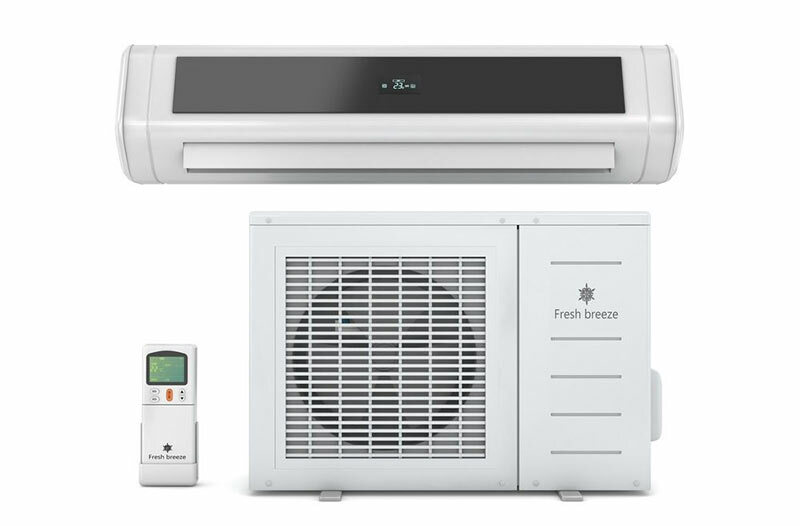 When it comes to air conditioners, they differ in size immensely. The advent of centralized AC for commercial spaces has simply revolutionized the HVAC industry. For both heating and cooling, ducting is being utilized. An air conditioning system having the heat pump acts like both cooling and heating unit. It can work like an air conditioner and also like a heater. It is important to take the advice of an HVAC contractor with regards to the type of AC to be installed in your space. It is mainly due to certain components in the AC that has altered the energy consumed by the unit. Condenser coil or the system of tubes stays outside the space. Filled by refrigerant, its chief function is to eliminate hot air from the refrigerant or transform refrigerant into the fluid form. If the heat is left, it moves to the outside air. So, condenser coil becomes an outdoor unit. The heart of the AC system is the compressor. Its main purpose is circulating refrigerant from evaporating coil to the condenser coil. Nowadays, compressors are available in several varieties. You can choose among reciprocating compressor and scroll type compressor. When you compare both the compressors, scroll type is far better. It is less noisy and also more efficient. The fan component takes the air from condenser coil to allow the heat dispersal. This is again an outdoor component. The first and foremost indoor component of an AC is evaporator coil. The system of tubes is actually filled by refrigerant. It helps in eliminating moisture and heat from the indoor air such that refrigerant may evaporate and take the gas form again. Air filter is the most vital component which traps the airborne particles to actually purify the air. It facilitates an efficient functioning of the AC unit and also improves our breathing. The air handling unit again stays indoor and helps in circulating air via the air ducts. Before installing any air conditioning unit, you must take the idea of an air conditioning contractor. He will help in taking an informed buying decision. The purchase of the unit depends on the climate of the area and the space that needs to be cooled.